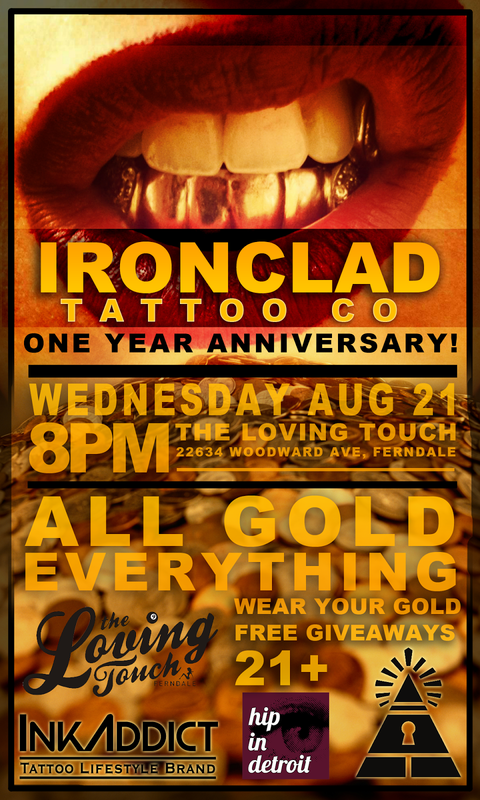 Hip In Detroit: Ironclad Tattoo Co.'s First Anniversary PARTY!!! Ironclad Tattoo Co.'s First Anniversary PARTY!!! It's hard to believe that it's already been a year since we sat down with Mike Moore and talked about the opening of Ironclad Tattoo Co. in Troy. I braved through my first tattoo from Bagz the week the shop opened and I have been going back as often as possible to buy all sorts of new jewelry from Mike. No one sells stuff as cool or unique as he does. Everytime I walk in the door I'm greeted with a smile and I always end up spending an hour or two chatting with the staff, the space is very welcoming and casual. I even took one of my best friends to get her ears pierced there this year on her birthday. The people who work at Ironclad are not only good at what they do, but they are also kind, friendly, and fun to party with. They were cool enough to sponsor our One Year Anniversary show in February, so we wanted to return the favor and sponsor their One Year Anniversary Party this Wednesday at The Loving Touch. Being the bad asses that they are, the guys are Ironclad came up with one of our favorite themes for this party, all gold everything. Let's just say that I took this theme and may have went a little crazy, but I can't wait for everyone to see my "costume". Come hang out at The Loving Touch this Wednesday and see what I have cooked up. Ironclad will be selling new men's and women's t-shirts at the party and they will have tons of raffles, including gift certificates, clothing, art prints, and more. 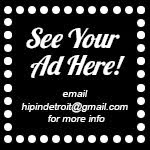 We will be there handing out HipInDetroit.com pins and stickers and doing shots by the bar. Admission is free and the party starts at 8 p.m. and goes until the bar closes. The Loving Touch is located at 22634 Woodward in Ferndale. 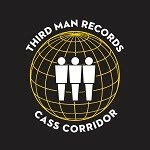 Check out our 2 videos and stop in the store to see all that the shop has added in the last year. They have double the jewelry, double the merch, and more artists then they had when they first opened. 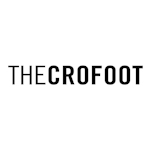 Congrats on your first year in business! We expect you'll stay golden for years to come. Help Back the Next Project From John Kay! Pee-wee's Big Adventure at New Center Park! FREE No Wave Detroit Show at The Loving Touch!!! Our Picks for the Hamtramck Labor Day Festival!!! 12 Band Blender this Friday at Small's! It's Tesco Fest II And You Can Win Tickets!!! Win Tickets to Big Sean!!! Ma Jolie and Cayetana at P.A.N. Shop! Watch Grease Under the Stars!!! Win Tickets to See Touch the Clouds and More!!! Birch Run or Bust! Dirt Fest 2013! Autumn Wolf and Friends at PJ's Lager House!